Refresh your winter skin: top nutritional tips to get your glow back for spring! How your skin looks if often just a reflection of what’s within. For example, if you’re suffering from digestive issues, this can be reflected in your skin looking dull, you may be more prone to spots and you may have dark circles around the eyes. But the harsh winter weather can also take its toll on your skin from the outside, leaving it feeling dry and flaky and generally in need of some TLC! However, help is at hand! Clinical Nutritionist, Suzie Sawyer, gives us her top tips on how to revive your skin from within and how to refresh your skin from the outside. Three nutrients that have great affinity for the skin are Vitamins A, C and Zinc. If you’re suffering from break-outs or dry patches, then you may be deficient in any of these nutrients. 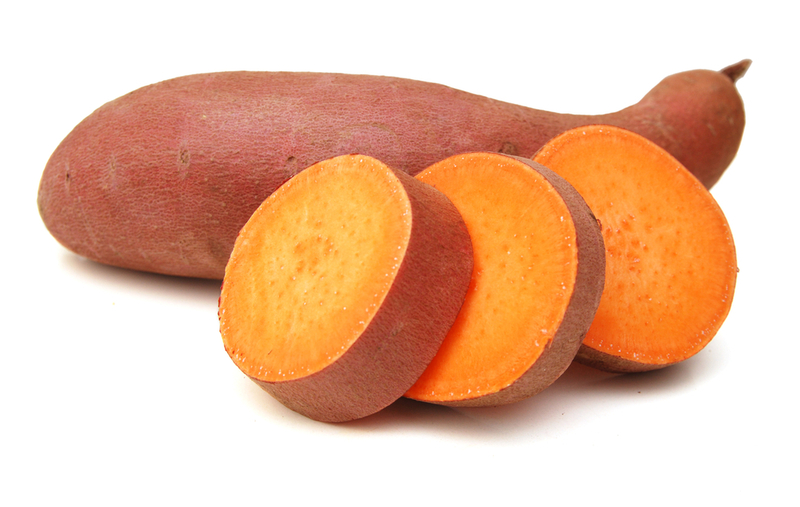 A great source of vitamin A is sweet potatoes; eat them like jacket potatoes or mash them with black pepper and a little butter. You can find Zinc in sea food, wholegrains, red meat and eggs so make sure you’re including these on a regular basis in your diet. Vitamin C is another skin-loving nutrient. It plays an essential role in the production of collagen and elastin, helping to keep the skin looking young and fresh, so make sure you’re eating at least five fruits and vegetables a day, particularly berries, red peppers and kiwi fruits. Dry skin brushing boosts your circulation and will give your skin an all-over glow; it helps the flow of lymph through the body which aids detoxification, as well as stimulating blood flow throughout the body. Ideally use a pure bristle brush and brush each part of your body in upward strokes towards your heart. This is especially important for the legs which can take on that slightly mottled appearance during the winter months, signifying a lack of circulation. Try to do this every morning before you get in the shower and your skin (and you) will quickly look and feel more invigorated! Centrally heated homes and offices and too much carbohydrate-laden foods can really dehydrate your skin from the inside out. So how can you keep your skin well hydrated? The skin needs to be hydrated at cellular level which is where your omega 3 fats become really important. These fatty acids are part of your cellular make-up and literally trap water in the cells. If you’re lacking in them, your skin will become more dry and flaky and this appears even more noticeable during the winter months. 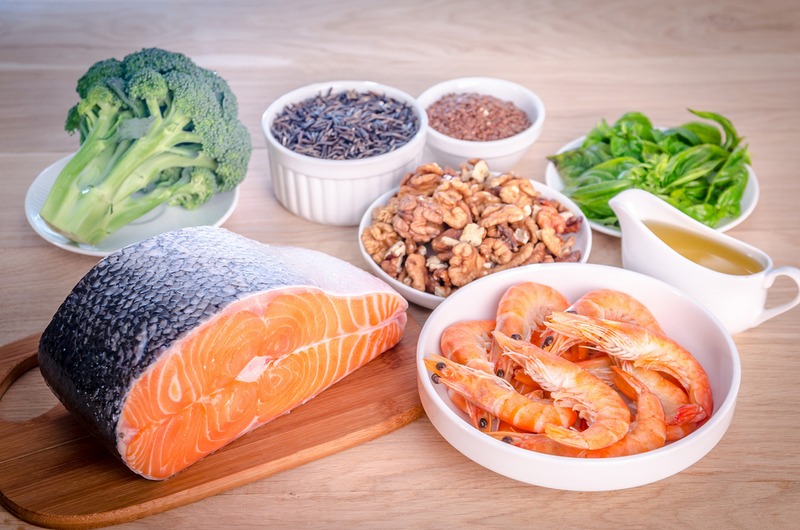 The best advice is to eat oily fish such as salmon, mackerel and sardines three times per week: if you’re vegetarian or don’t eat fish, include flaxseeds, walnuts, almonds, pumpkin seeds and chia seeds into your daily diet. Avocados are a super food for the skin in more ways than one! Firstly they’re packed full of skin-loving Vitamin E, which helps to protect the skin from free radical damage and harsh winter weather. Secondly, they contain healthy monounsaturated fats, which provide the body with the good fats it needs, helping to retain hydration levels in the body. It is important to know that diets which are too low in fat are generally higher in sugar, and sugar depletes the body of essential nutrients, especially skin-loving nutrients, such as Vitamin C. So it is better for your skin, and healthier in general, to have more fats but less sugar in your diet, and avocados are full of healthy fats! 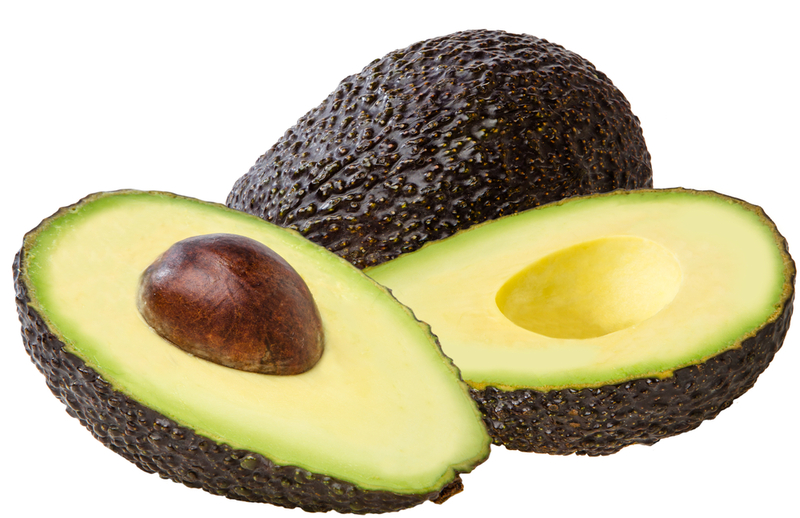 Avocados are great in salads, smoothies, as the main ingredient in guacamole or just smeared on crackers. Even better, then can be mashed with some lemon juice and used as a face mask on your skin: you may look slightly scary but your skin will feel beautifully smooth and soft when you’re done! Forget face packs, which are often loaded with chemical preservatives and expensive ingredients: Coconut oil is cheap and makes one of the best face and body moisturiser’s money can buy! 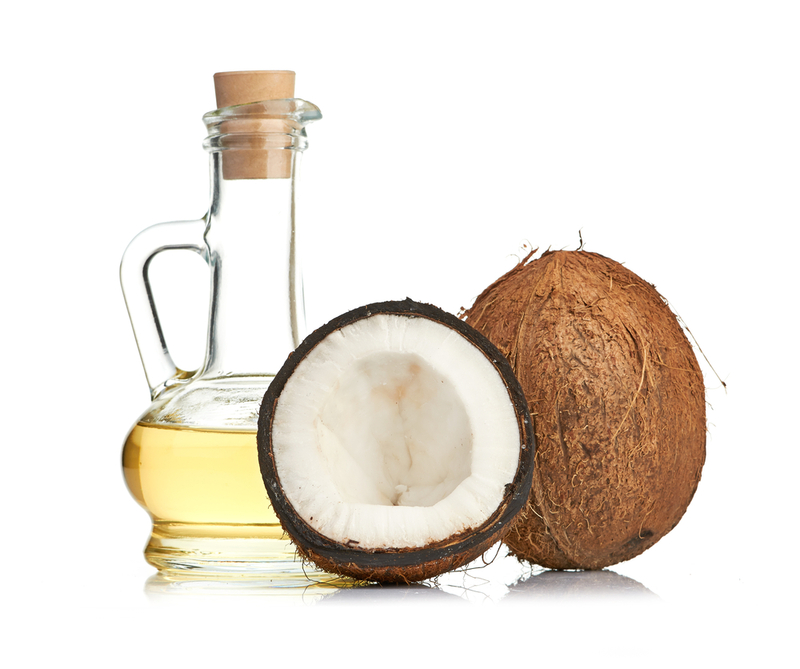 Coconut Oil has anti-bacterial properties which means it can often help with skin conditions such as fungal infections as well as calming other conditions such as eczema. You can apply it liberally all over the body as often as you like and leave it on for as long as you can. Your skin will feel silky smooth, you’ll glow all over and the coconut oil will also help to trap moisture into the skin so you’ll look fresher for longer! 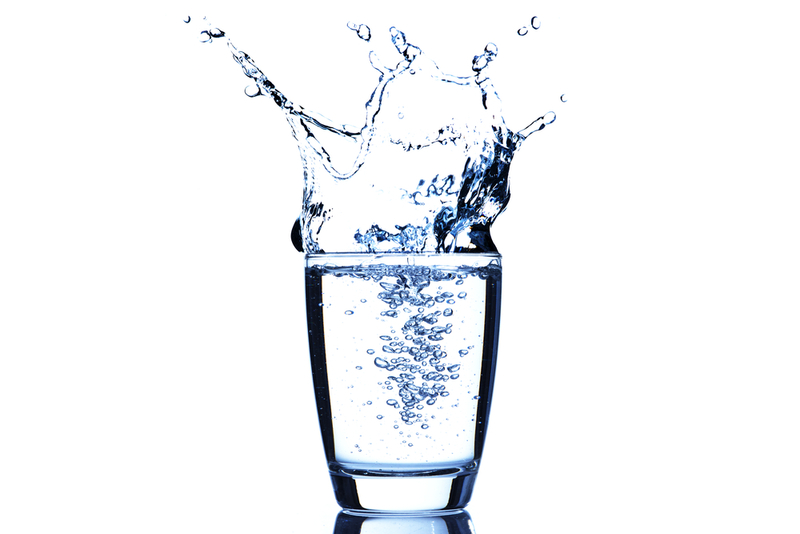 And, don’t forget to drink at least 1 ½ – 2 litres of water daily. There’s really no substitute for pure, fresh water to hydrate the body effectively, and you’ll definitely notice the difference in your skin within a couple of weeks. So I hope these little tips help bring a new lease of life to your skin: your skin will look and feel so much softer and fresher and you’ll also have more energy to enjoy the longer days ahead – roll on spring!